This tea is meant to be super smooth and have a slight edge to it. Hibiscus adds a bluish color to the tea at first which quickly turns red. 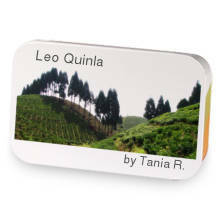 This tea contains a low level of caffeine | Steep at 195° for 3 minutes. 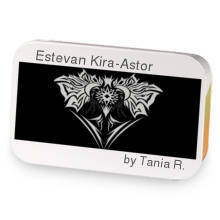 Love Estevan Kira-Astor? This is just one of 15 teas in this fandom. Check out the whole series.